With 1.2 billion people, today’s youth population aged 15-24 represents the largest cohort ever to enter the transition to adulthood. Close to 90% of these young people live in developing countries, and the numbers will practically double in the least developed countries. These young people are the world’s next generation and a unique asset. If properly nurtured, they can act as engines for economic and social progress. Hence, the political will has grown among many national governments to develop comprehensive policy frameworks that better respond to young peoples’ needs and aspirations through national youth policies. 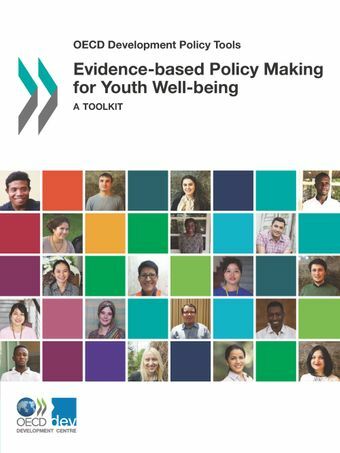 This toolkit provides analytical tools and policy guidance, based on rigorous empirical evidence and international good practices, to countries that are developing, implementing or updating their youth policies. The toolkit includes step-by-step modules to carry out a youth well-being diagnosis and includes practical examples of common youth policies and programmes in the areas of employment, education and skills, health and civic participation.